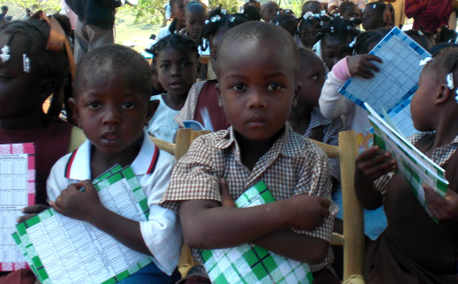 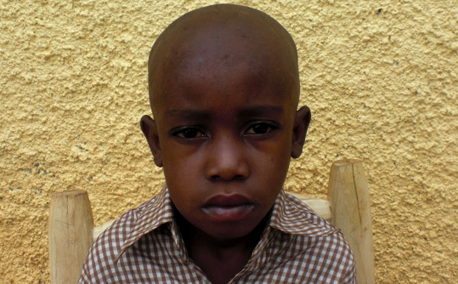 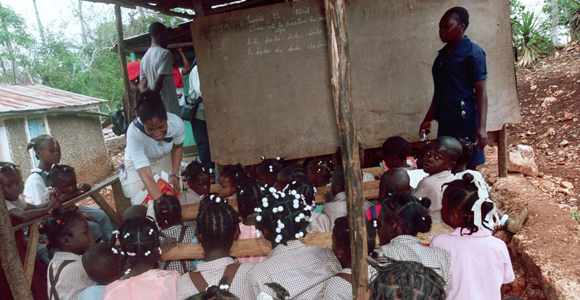 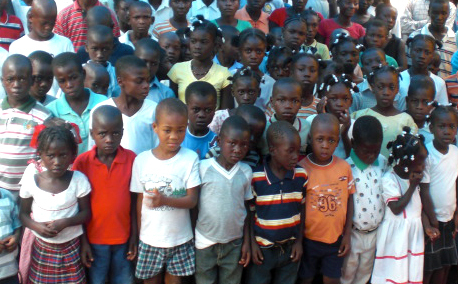 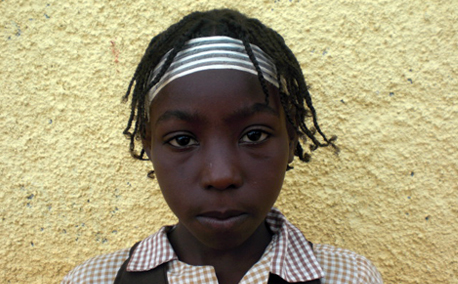 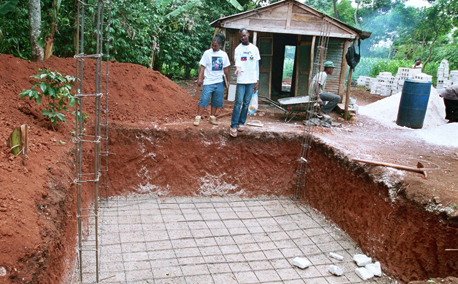 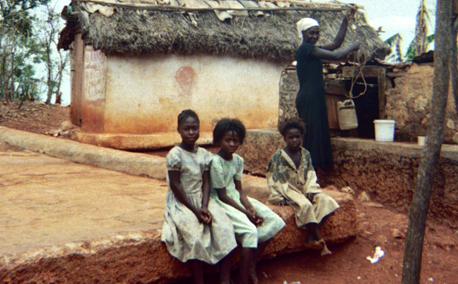 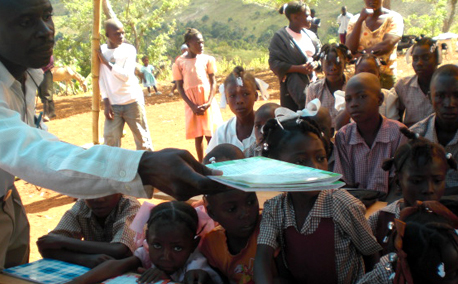 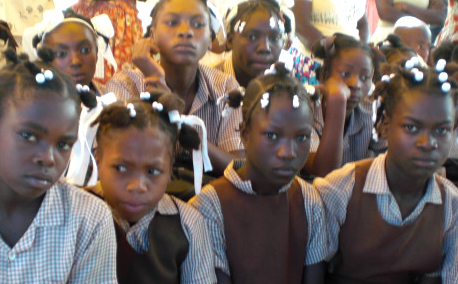 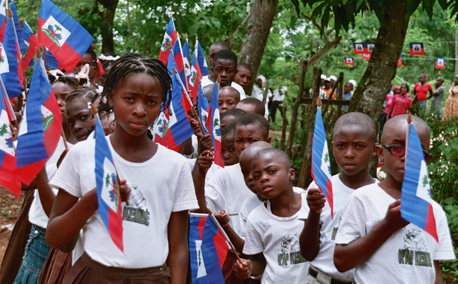 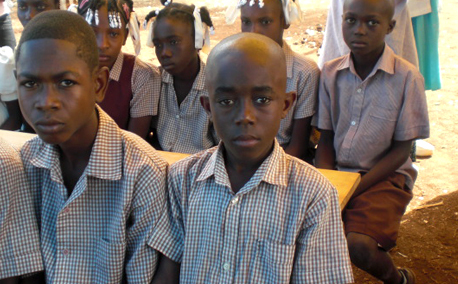 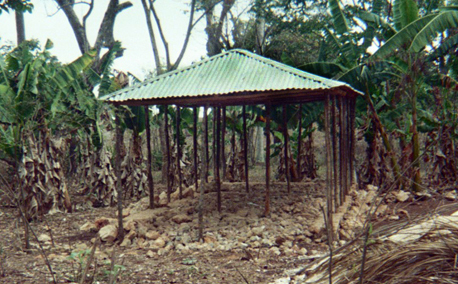 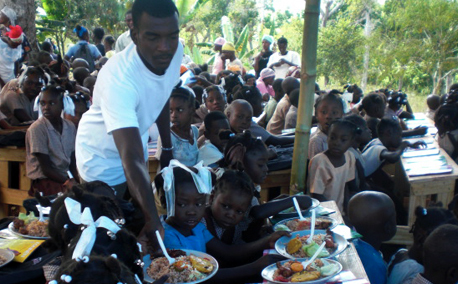 charitable project of Congressional District Programs founded in March of 2005 by an independent group of concerned Haitians, Haitian-Americans, and members of the international community for the benefit of Haiti as the need to organize a response to the deafening cries of more than four million Haitian children escalates. 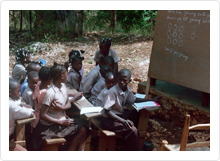 Dedicated in its efforts to improve the quality of life in the rural communities of Fond Verrettes, Help Hayti began its campaign of school reforms and environmental protection and has quickly emerged as a major charitable organization addressing education issues among others in the remote villages of Hayti. 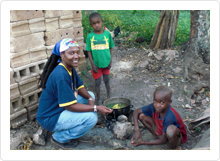 care providers, agronomists, artists, financial investors, lawyers, consultants and community activists who through community outreach and education efforts, participation in conferences and task forces, litigation and research, have developed the expertise in the area of community development and school reform initiatives.